Our special guest is birth photographer Eryn Chandler of LewChan Photography, who'll be offering a sweet discount for parents who attend. The discussion topic will be: "Setting Birth Boundaries", and we'll talk about how to stay sane during labor/birth and beyond by setting healthy boundaries with family and friends, both in person and online. These gatherings are made up of our current birth doula clients (for details, follow the link below) as well as any guests from the open house event held just prior to the meeting. 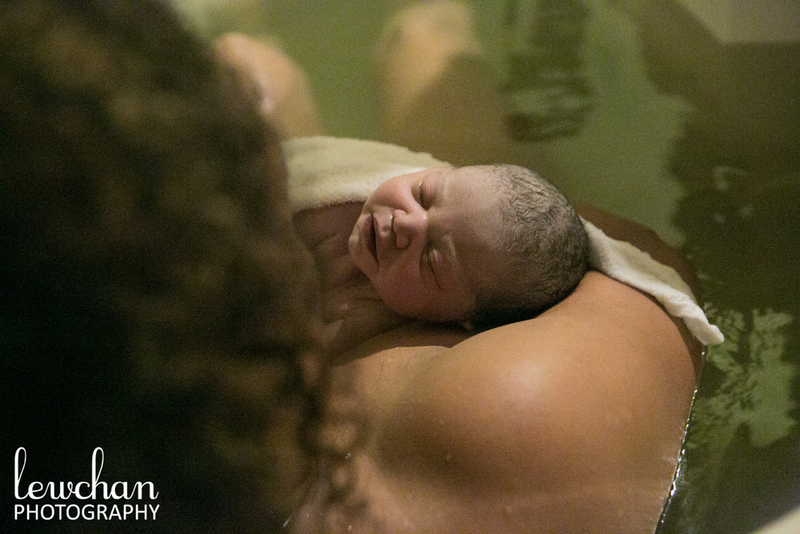 This is a chance for our clients to meet and learn from one another, as well as to get to know each of the AustinBorn birth doulas better.